I am all about Harry Potter wearables. Some day I should get out all my Potter clothes and jewelry for a little picture you’ll think it’s awesome (or crazy). But I don’t have a Harry Potter Appliqued shirt yet. Thanks to Mandy from Sugar Bee Crafts I think I have one more Potter shirt that I will have to be making. 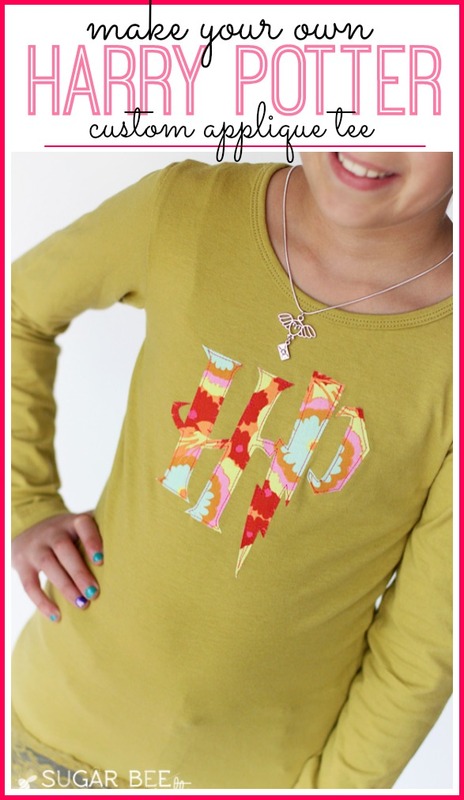 Check out her Harry Potter Applique Shirt Tutorial! If you have kids old enough to read the Potter books by themselves they are probably to that point in Summer where they are “bored”. 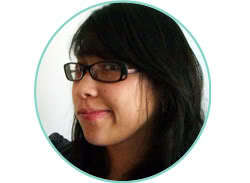 Melissa from Imagination Soup has your solution, get them to write Harry Potter fan fiction. Seriously how brilliant is that!? I think I would have loved to write fan fic as a kid, bonus points for keeping the writing skills up during the Summer. And finally Debra from Housewife Eclectic is sharing her tips and tricks to how she got those AMAZING HARRY POTTER PICS OF TEDDY that I shared earlier today. 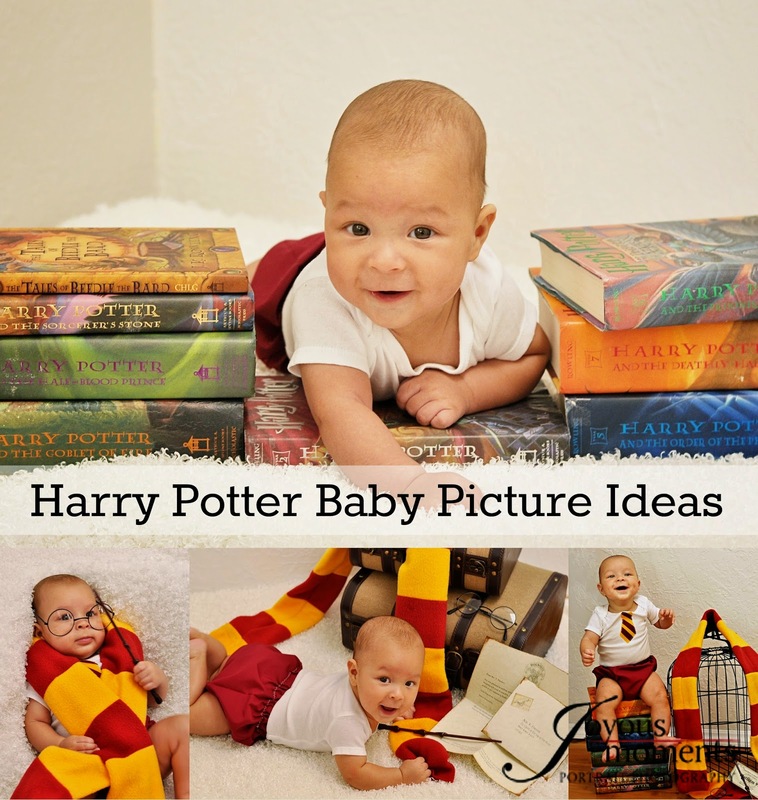 Click over to see how you can get that same magic in your own Harry Potter Baby pics. 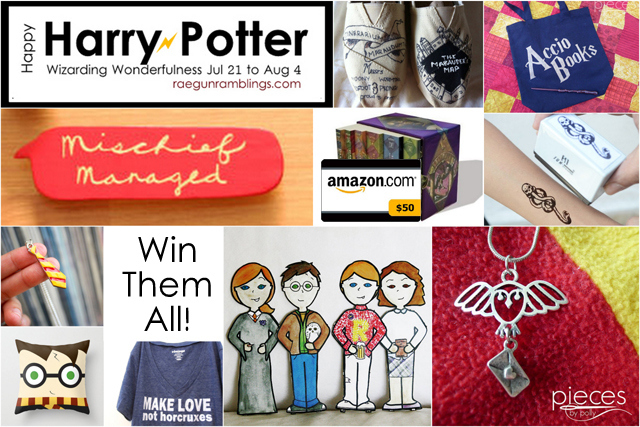 And we have a second great Potter giveaway going on. There’s still time to enter the awesome giveaway. 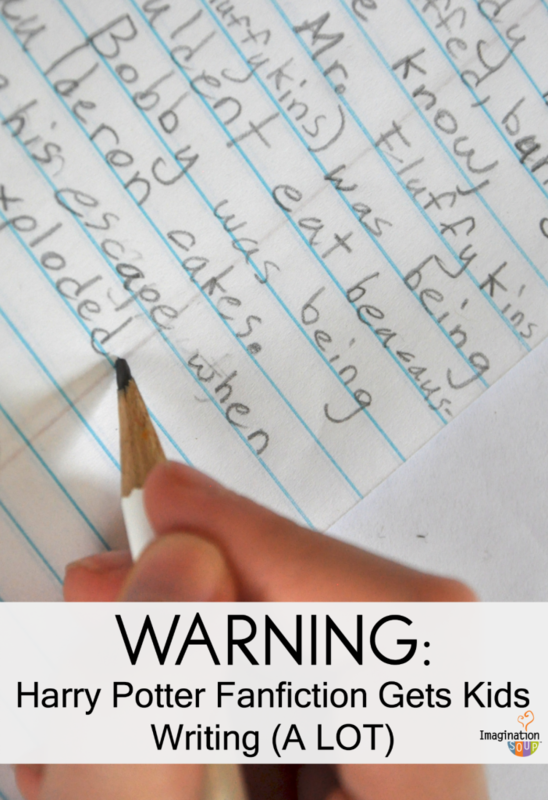 See this post for more details. I would love to see a picture of your entire Harry Potter wardrobe. For reals.